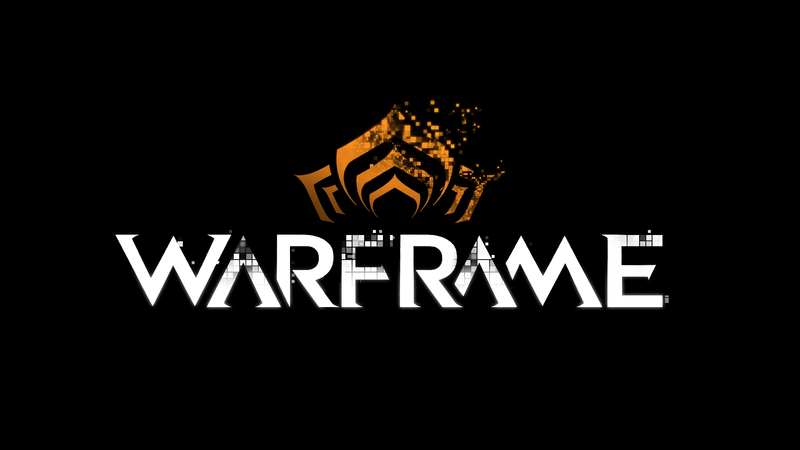 Independent developer and publisher Digital Extremes has released new content for their hit MMORPG, Warframe. Beasts of the Sanctuary, a new “expansion” for the game, will be available today for the PlayStation 4. 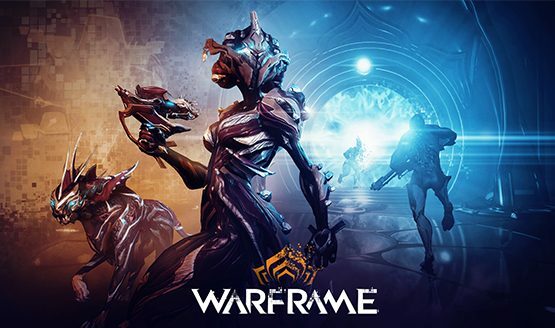 The new content will be highlighted with the arrival of Khora, the first new Warframe for this year. Another thing to watch out for is the release of Sanctuary Onslaught, a new team-based survival mode. Beasts will challenge players to find the perfect equilibrium to speed, shooting, and style. A limited-time event called Plague Star has also started, in which players can jump right into action before the event ends onn May 21. In regards to the new Warframe, Khora delivers a versatile mix of both offensive and defensive capabilities. Skill-wise, a metallic whip showcases’ Khoras ability to strike from a distance. Khora will also be able to summon a metallic cat pet named Kavat which can quickly engulf any opposition with ease. The new Frame can be found on Sanctuary Onslaught mode, where players can participate solo or up to a squad of four. Here, players must jump through timed portals all the while blasting their way out of increasingly powerful enemies. Khora nd Sanctuary Onslaught offers players a chance to experience a fresh way in which Tenno should cooperate with each other, albeit in chaos. All of these are free with the addition of Beasts of the Sanctuary. Warframe is available as a free download for the PlayStation 4.